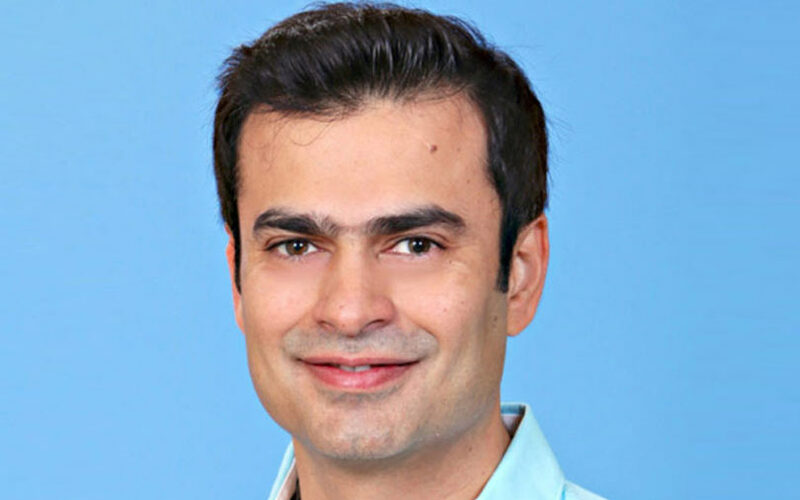 Ashish Kashyap, who founded travel booking firm Ibibo Group, has launched a new fin-tech startup named INDwealth, a company statement said. INDwealth has raised $30 million (around Rs 219 crore at current exchange rates) from Hong Kong-based hedge fund Steadview Capital, in what is perhaps the largest funding round for a yet-to-be launched startup, the statement added. The startup will commence operations from January next year. Run by Gurugram-based Finzoom Investment Advisors Pvt. Ltd, the firm is a financial advisory platform that will use artificial intelligence and machine learning to allow users to manage their investments, liabilities, future cash flows and taxation. The company is also in the process of building a team of certified finance counsellors across India that will be dedicated to each user family. The startup will offer its services on the web and as an Android and iOS app, the statement added. “Globally, this space has seen some innovative applications of tech, especially artificial intelligence and machine learning, combined with human touch to change the way wealth is managed for individuals. Further, the scope of wealth management is no more restricted to the top of the pyramid. We see a massive opportunity for technology to democratise wealth management in India across income levels,” Ravi Mehta, founder of Steadview, said in the statement. Kashyap had exited Ibibo in September last year after online travel portal MakeMyTrip acquired the company in 2016. The MakeMyTrip-Ibibo merger was the largest consumer tech transaction in India up until 2016. In August this year, Steadview Capital had invested in eyewear retailer Lenskart. Ashish Kashyap joins a slew of entrepreneurs who have started up for the second time running. The list includes Mukesh Bansal of health-tech startup Curefit, which raised $120 million in July this year in a Series C round of funding. Prior to Curefit, he co-founded online fashion portal Myntra. Satyen Kothari, who launched fin-tech startup Citrus Pay, established Cube Wealth, a platform that helps individuals plan and manage their money and that also offers investment advice. The startup raised $2 million last week from Singapore-based venture fund Beenext, Hong Kong-headquartered Asuka Holdings and US-based early-stage venture fund 500 Startups. Amit Gupta had earlier co-founder ad-tech unicorn InMobi. In his new avatar, he has set up bicycle-sharing startup Yulu, which has raised at least Rs 8-10 crore ($1.2-1.4 million) in tranches over the past few months from venture capital firms such as Blume Ventures and 3one4 Capital. Sumit Jain co-founded real estate portal CommonFloor and sold it to online classifieds firms Quikr in 2016. He then launched Opentalk, a voice-based social networking app that connects people with one another across the world. Another well-known name in India’s entrepreneurial ecosystem is Kunal Shah, who co-founded digital payments platform FreeCharge. A media report in June this year stated that Shah had raised $30 million (Rs 201 crore then) for his new to-be-launched startup in a round led by Sequoia Capital, Ru-Net and Ribbit Capital.